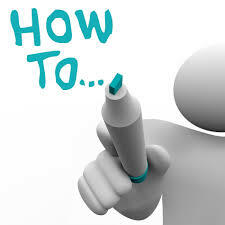 Last week I posted Part 1 of this 2 part post of "How-to" articles. I culled all of these articles from tweets I made since I started with Twitter in 2008. For more information like the above, and my usual shares on healthcare and information technology, consider following me @ShimCode on Twitter.